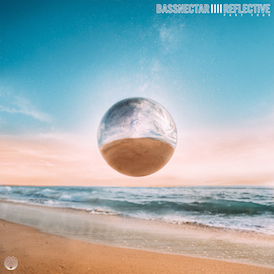 Bassnectar is returning to Snowball Music Festival! We’ll be hitting the snowy climbs of Avon, CO – March 3rd-4th, 2012! TV On The Radio, Rusko, and many others will also be performing. Holiday Special 3-Day Tickets, Regular 3-Day Tickets, and VIP tickets are now available! 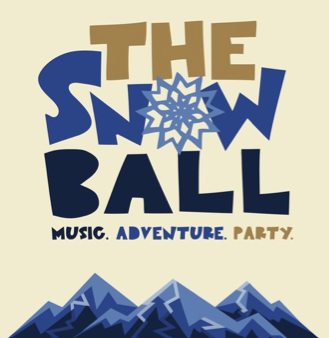 For more info please visit www.snowballmusicfestival.com or click below for tickets.